I'm always looking for an eyeliner that is moss green in color and that stays on. And wouldn't it be nice if said company gave back? Well, I found one! Thrive Causemetics! From their website: "Thrive Causemetics is Beauty with a Purpose: for every product you purchase, we donate one to empower a woman thriving through cancer or domestic violence. We believe changing the world starts with a single ingredient, and that’s why we create vegan, 100% cruelty-free formulas containing proven ingredients without the use of parabens, sulfates, or toxins. All of our high-performance cosmetics are developed at Thrive Lab in Seattle—we control every step of the product development process, and a large part of it involves you. From selecting shades for our Glossy Lip Mark to testing our new formulations, your voice is heard in every step of our product creation process." So, support those who support us! Click here to visit their website! May/2016: It has come to my attention again today that there is still someone online who may or not have a similar name and circumstances to me. I must reiterate the message I've given below—I am NOT fund raising in anyway for anything. I don't know if this is a scam or if a true problem for someone, but I'm beginning to suspect the worst. Please read my warning below. I need everyone to know, however, that this is not me and I am NOT soliciting money for any reason from anyone -- health or otherwise. Not that I'd turn down a million dollar lottery, but I'm more asking for prayers, energy, well-wishes, and light because that's what put me in remission. Love to all of you. Below are links to my other sites! Angel Flight East: Hope in light. 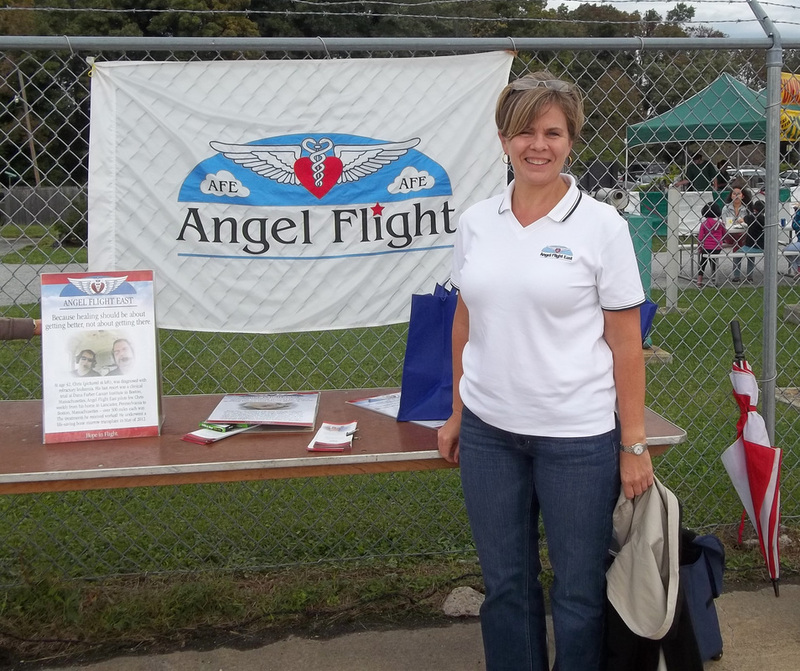 I was lucky enough to meet this lovely lady from Angel Flight East while visiting an Air Show at the Chester County Airport in Pennsylvania. This little-known nonprofit organization provides a wonderful service for those individuals who are in need of critical medical treatment at specialized facilities. 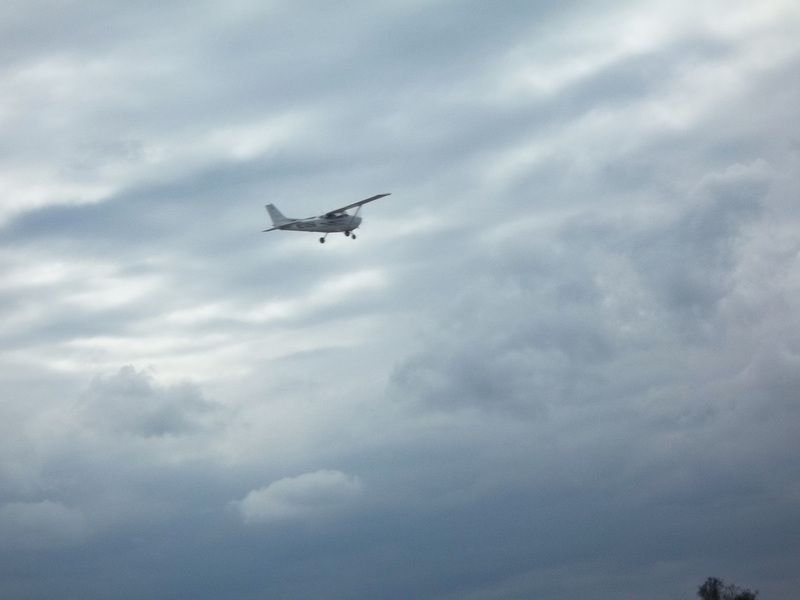 Pilots volunteer their skills and aircraft free of charge for transportation that would otherwise be unavailable. This service covers the Northeast U.S. Though the pilots cover the costs of each flight, there is significant expense involved with this kind of transportation. They always need donors—this is a place to help with your giving. Volunteers are also needed (Earth Angels). Please contact them for more information relating to how YOU can help.